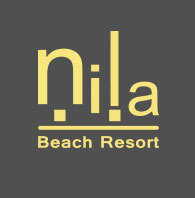 Opening its doors in mid-2016, Nila Beach Resort has plans to further establish and develop 60 overwater villas. 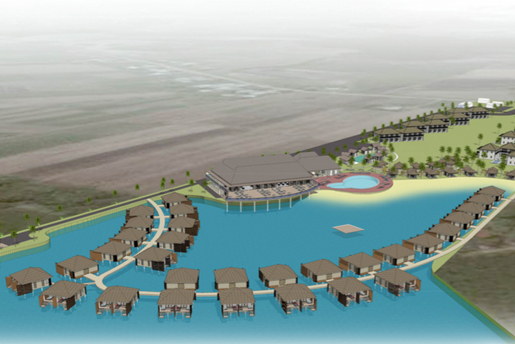 This project when completed will be a unique feature in Vuda, and is expected to boost tourism activity in Lautoka, Fiji’s second largest city. This expansion also includes a 500 seat function and conference centre, a spa and an over water deck that can cater for special events and a dramatic footbridge linking to the signature island set only 30 metres from our beachfront. 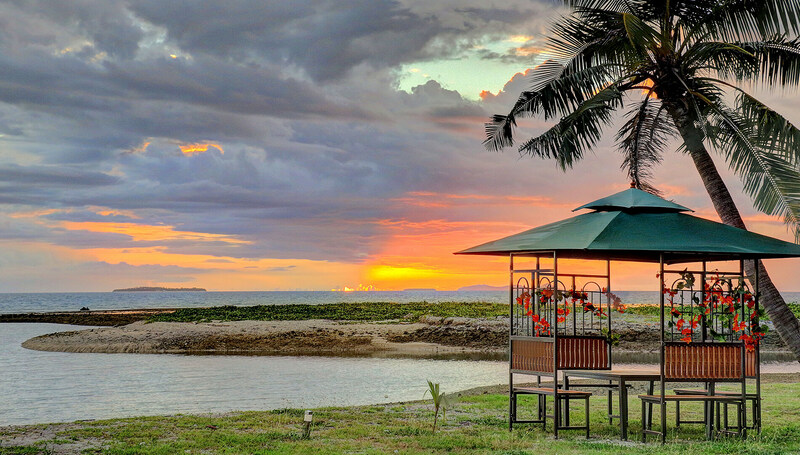 Vuda Point is famously known as the spot where the first Fijians landed. 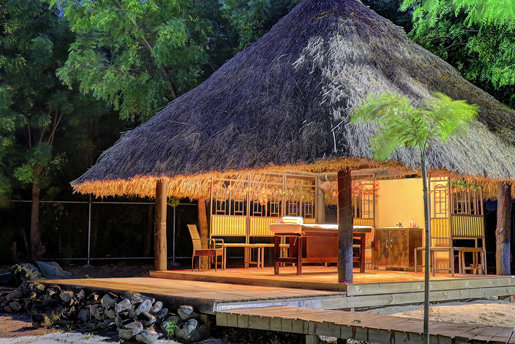 In the same manner, Nila Beach Resort will indisputably echo the same evocative sentiment, with their first of its kind overwater villas in Vuda.